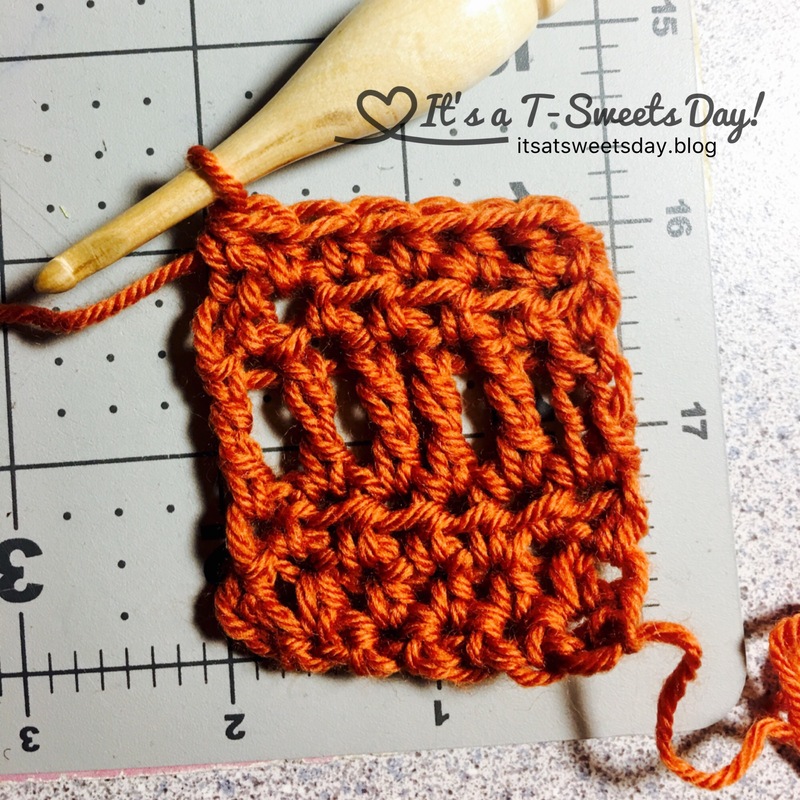 Sweet Haus CAL #3 – The Sunday Shawl Preparations – It's a T-Sweets day! 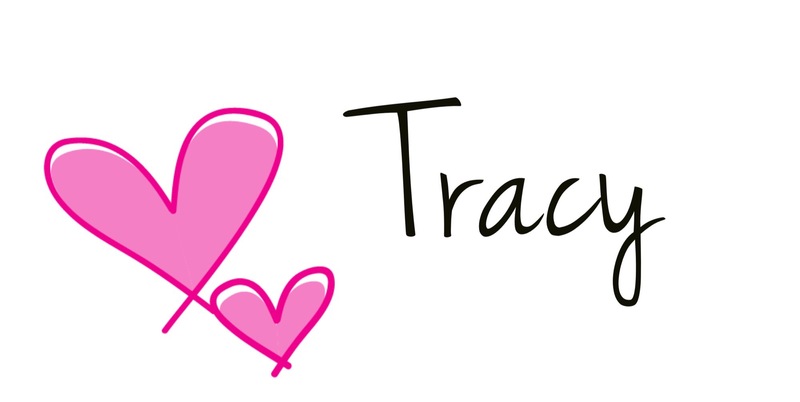 Published on January 23, 2017 January 23, 2017 by Tracy @ It's a T-Sweets Day! I have gathered my yarn and am looking with excitement at it in anticipation of this CAL. It is only two weeks away! I have checked my gauge. It is 2″ and ready to go. I am happy to be crocheting along with Margareta from At Margareta’s Haus. Why don’t you join us? If you decide to join us, let me know and I will link you up to our progress posts. How fun is that?! Next Dear Daughter Quilt FINISHED!! What a pretty shawl. Hope you have tons of fun crocheting it, Tracy. 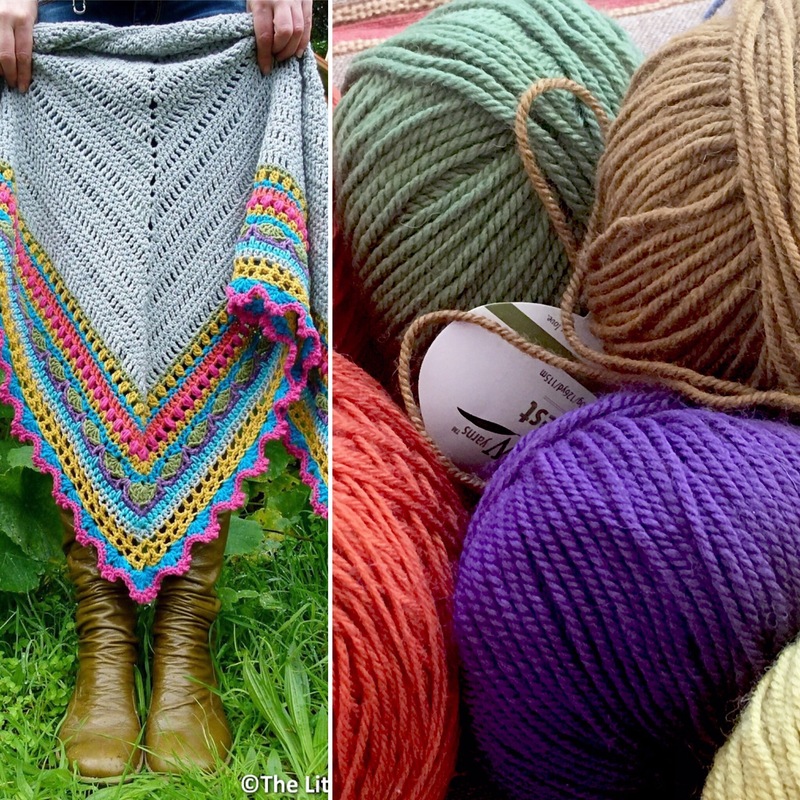 I’d love to join in, but my fiber calendar is already full with a lace scarf, socks for my kiddos, and a sweater for my granddaughter. I’m looking forward to seeing your finished project, though! It looks great so far. =) I won’t be doing this one, but I love seeing yours. 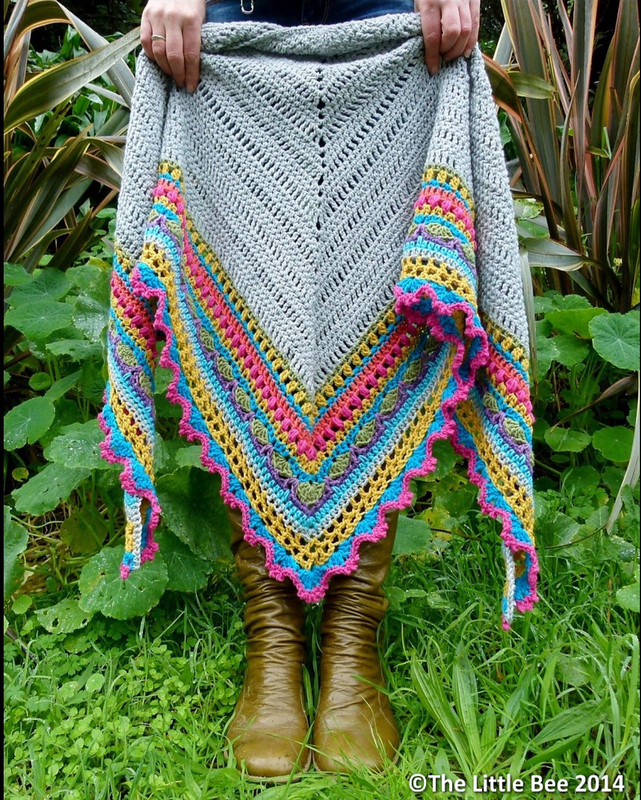 hi Tracy, this shawl looks gorgeous and I would love to join but I am too busy at he moment; writing a crochet pattern ! 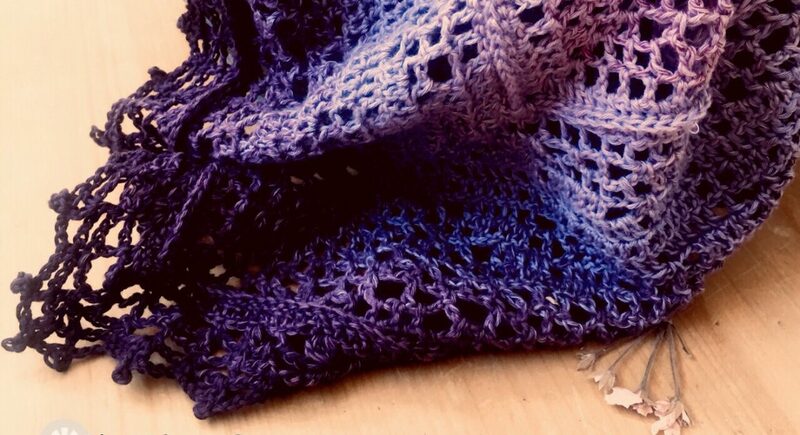 Have fun with crocheting this shawl!